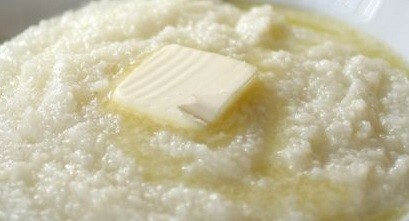 Enjoy the down home flavor of our grits. Just add sugar like grandma showed you... or ask for your's to come with cheddar cheese and chopped garlic. Scrambled Egg Platter $3.00 2 eggs scrambled and served with white or wheat toast. Pancake Platter $5.00 Get 3 large soft and fluffy pancakes. Add-on..
Classic with meat $3.75 Egg and cheese with your choice of 1 breakfast meat served..